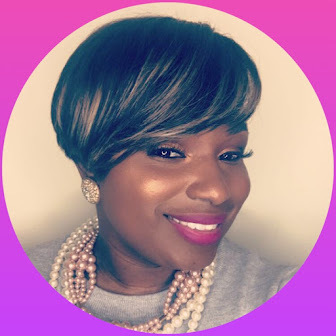 TotallyTot | Creating Innovative Solutions for Everyday Women: My Style Challenge! 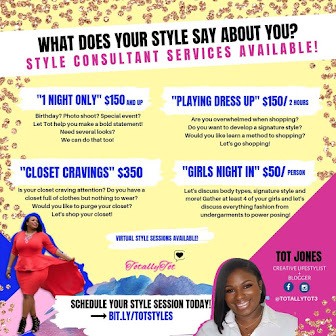 I'm so excited to celebrate your personal style on my new page Instagram page @MyStyleIsTotallyMe! 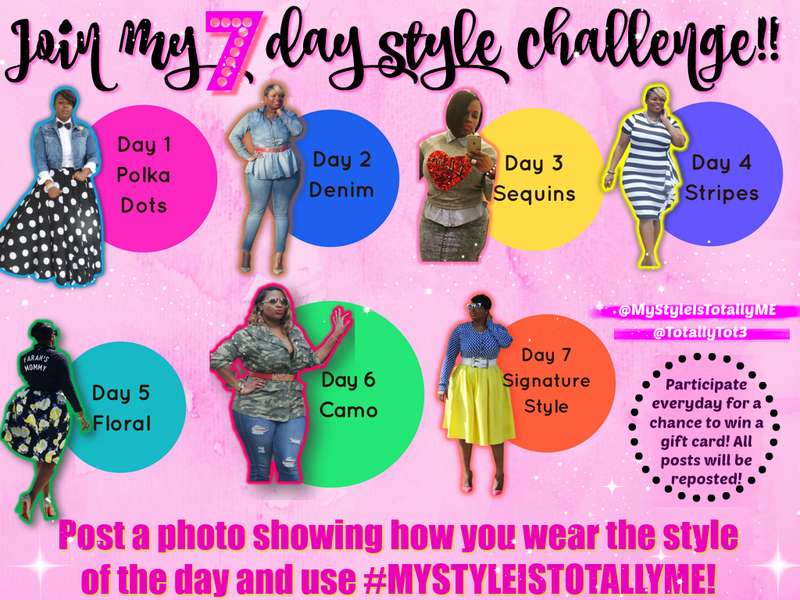 We will kick off celebrating with a 7 day #StyleChallenge! Post a photo of yourself in the style of the day and show how you rock it!!! Be sure to tag me and use the hashtag #MyStyleIsTotallyMe! 💓💓Old pics, new pics, it doesn't matter, just make sure it's a good representation of you. Participate all 7 days for a chance to win a gift card! 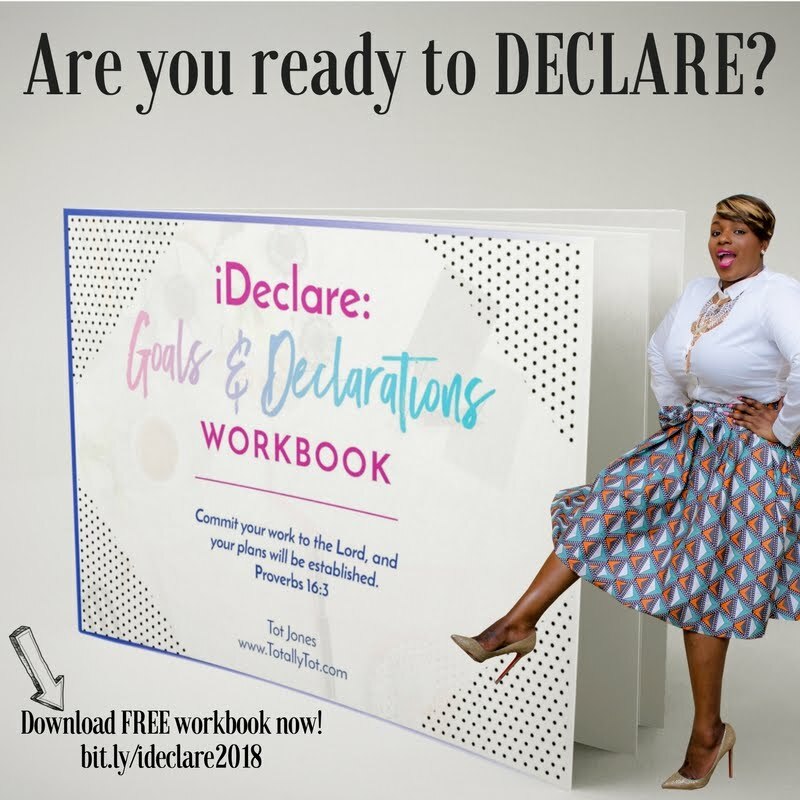 💰 💓💓💓Starts Monday, May 8th! Who's joining me??? ?